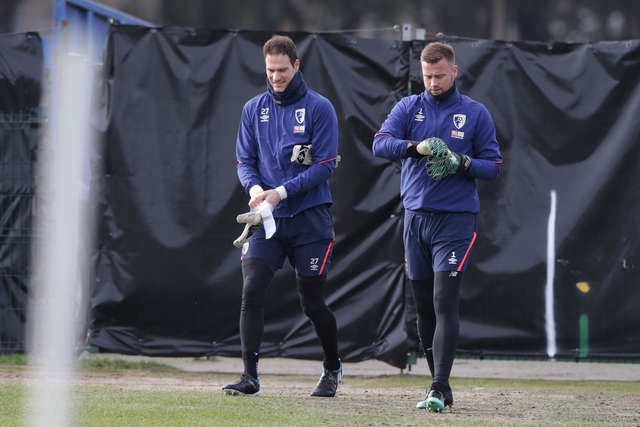 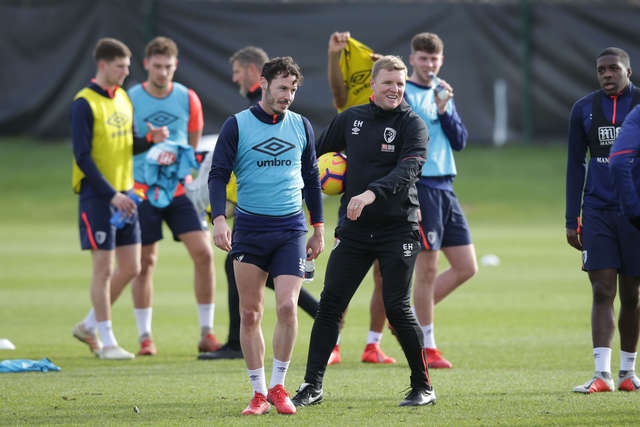 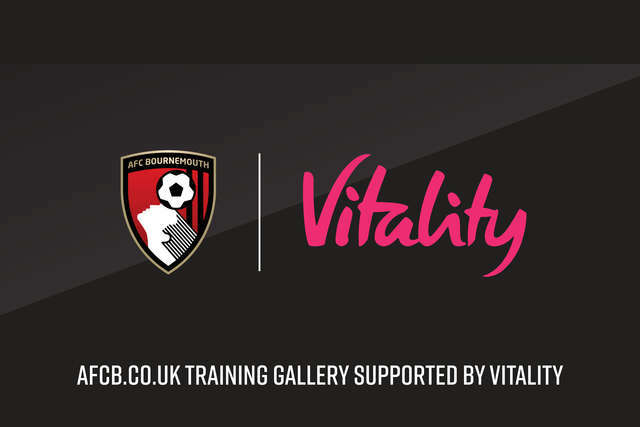 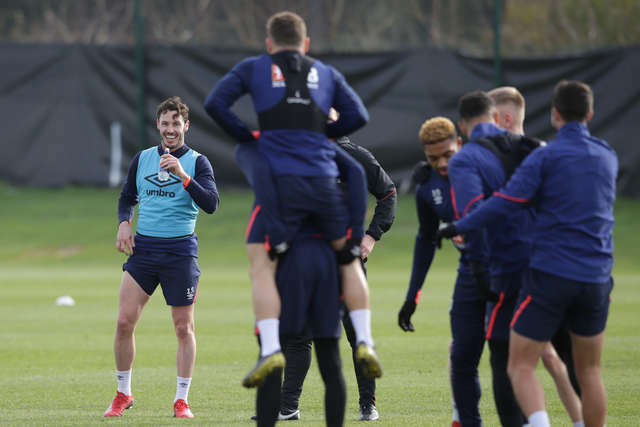 AFC Bournemouth's training gallery is supported by Vitality. 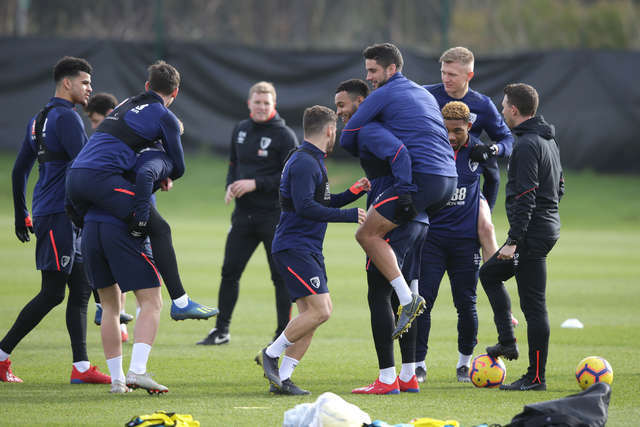 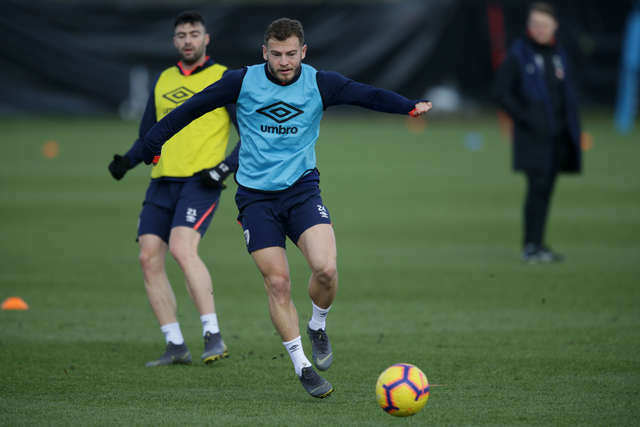 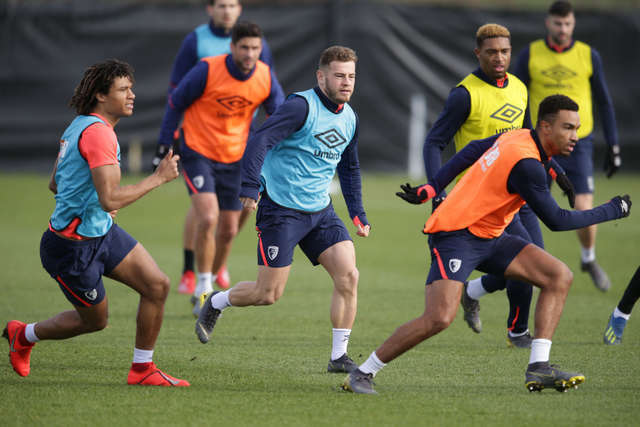 The AFC Bournemouth squad have been put through their paces ahead of the trip to Anfield. 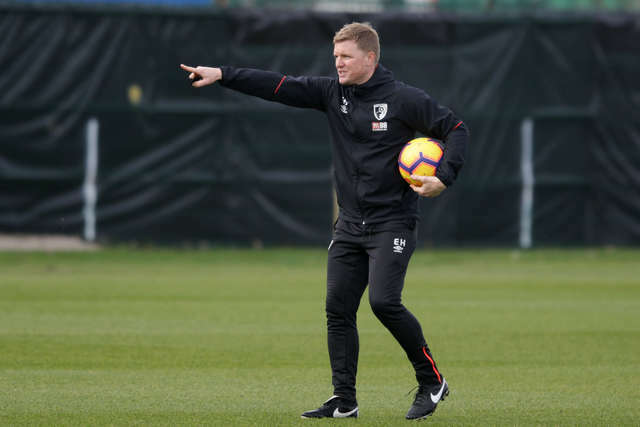 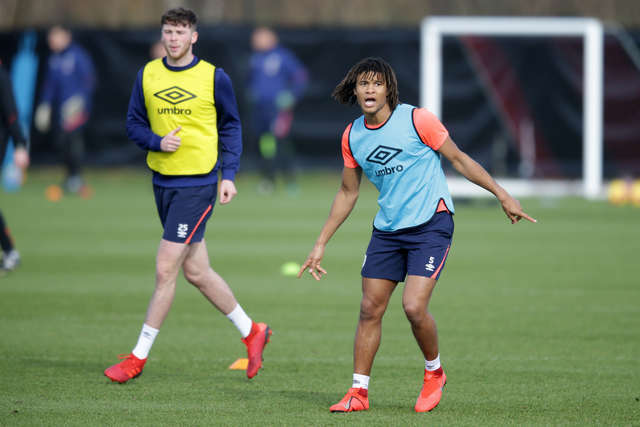 Youngsters Sam Surridge, Nnamdi Ofoborh and Kyle Taylor joined in the session, as Eddie Howe was hard at work with his players. 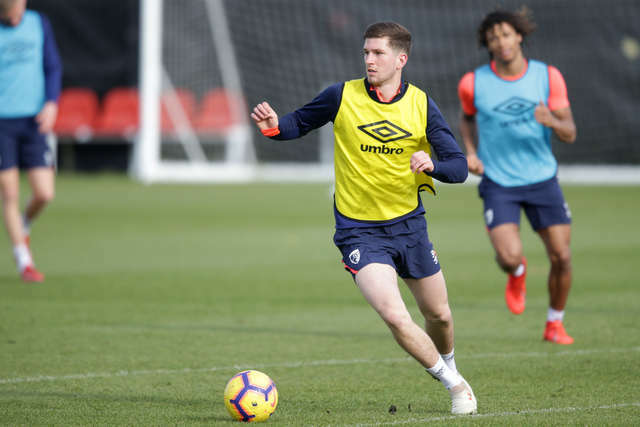 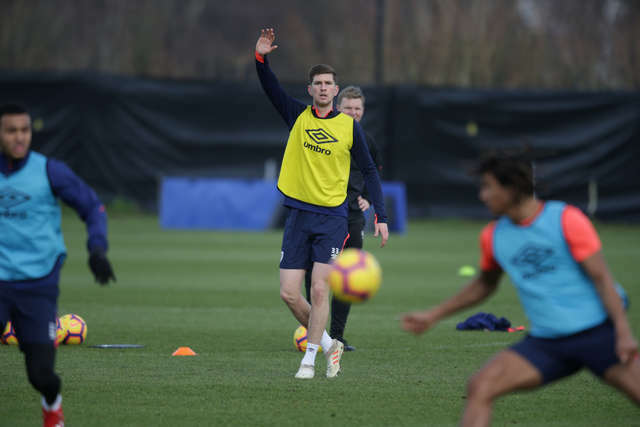 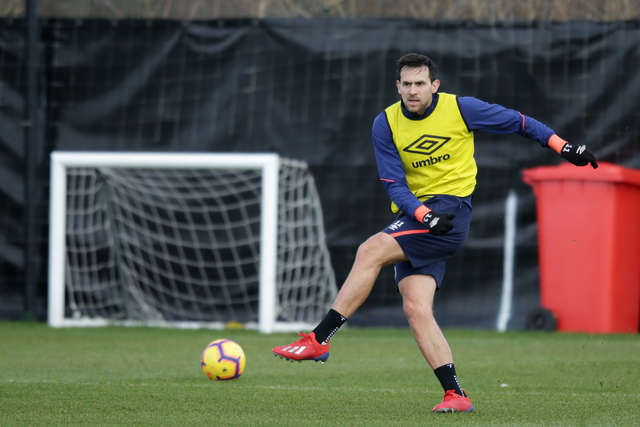 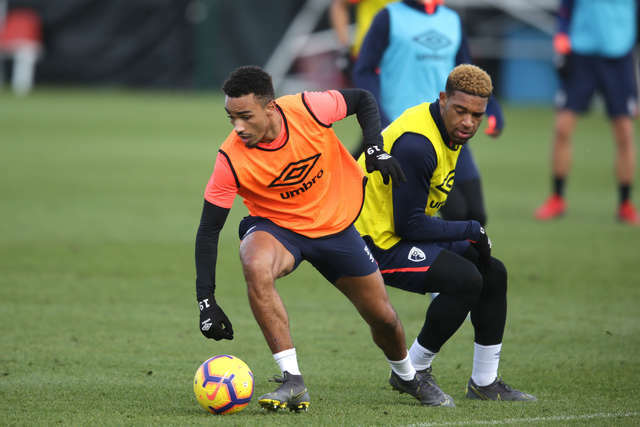 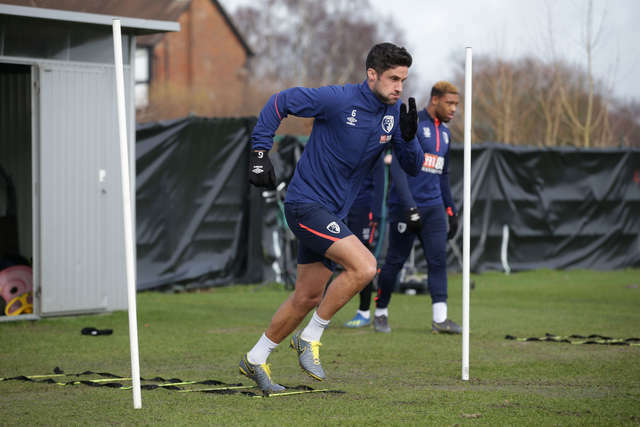 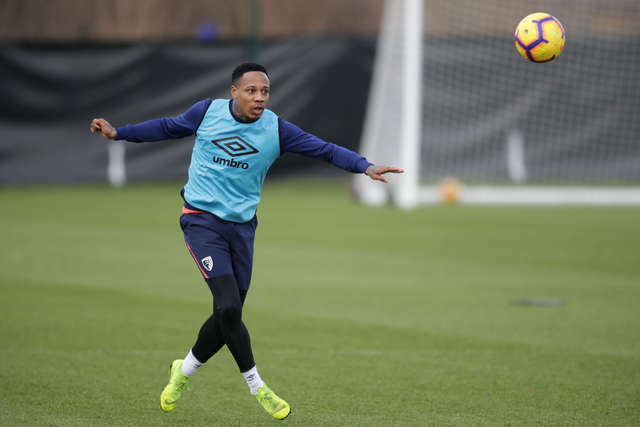 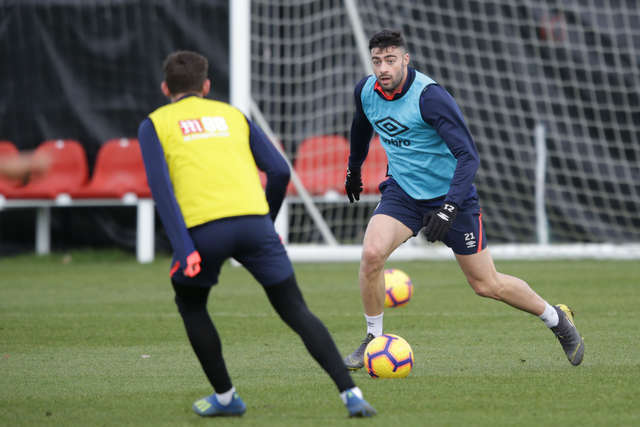 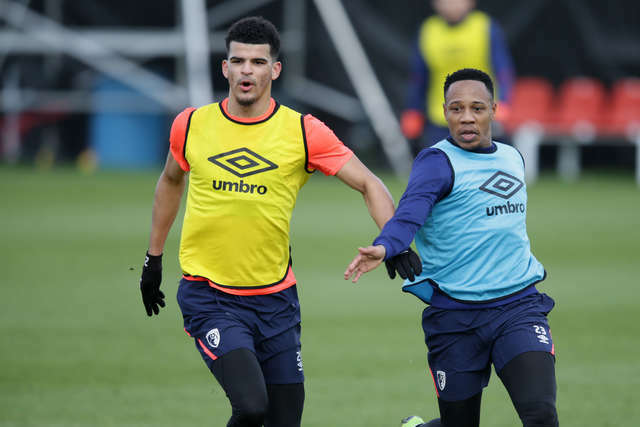 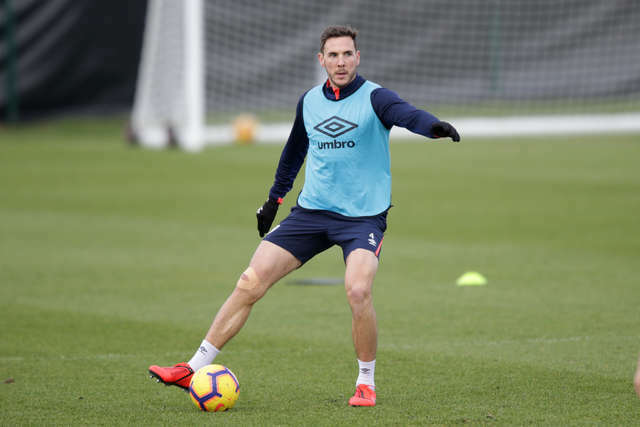 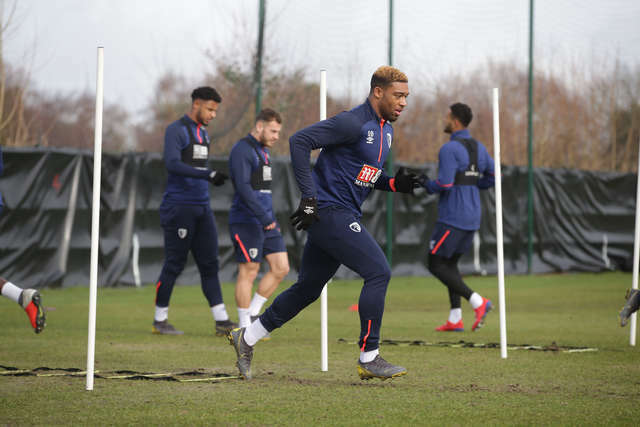 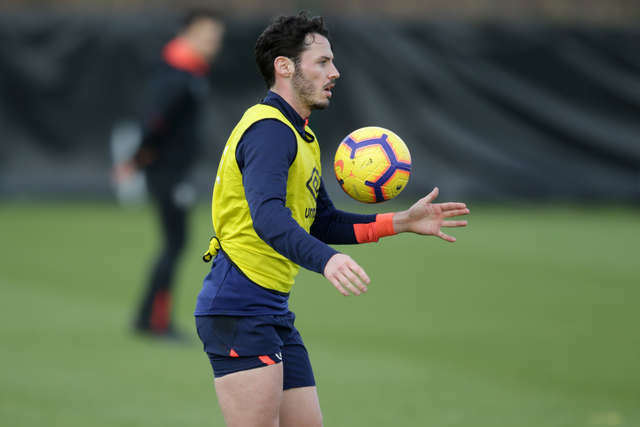 Callum Wilson and David Brooks both missed the session, currently sidelined with injuries, while Simon Francis and Lewis Cook were also out with long-term problems. 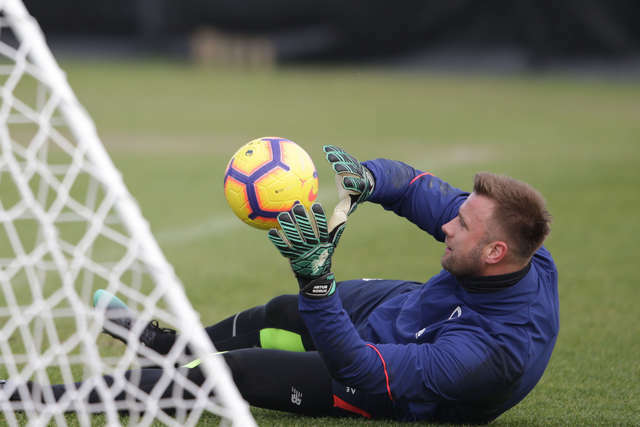 Flick through the gallery above for a selection of the best images, which our club photographer snapped throughout the morning. 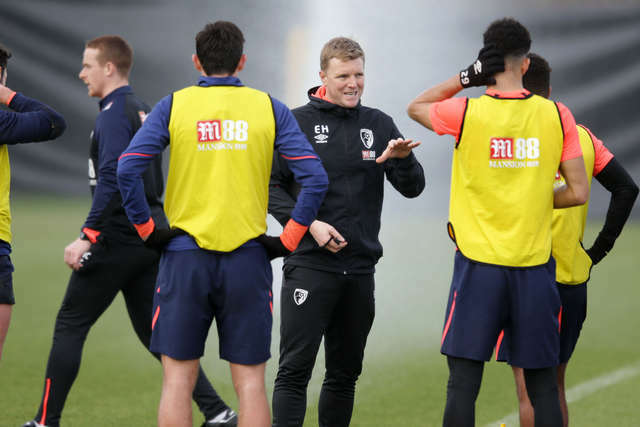 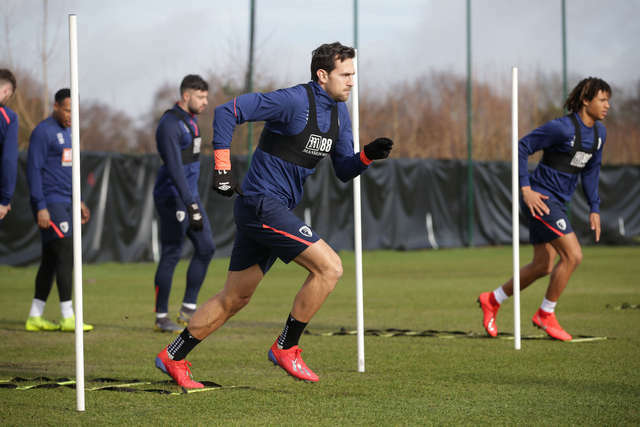 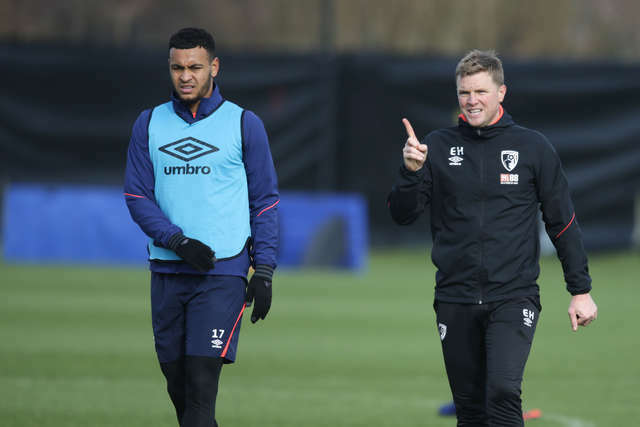 Shop the AFC Bournemouth training range here.